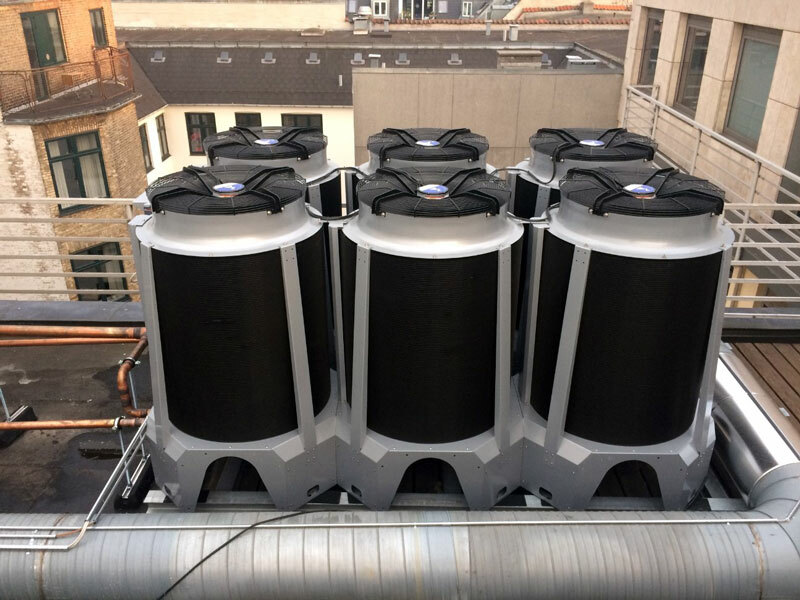 We have established a strong collaboration with Danish installation and service company UniCool and we recently worked together on two different projects where our CMR air cooled condensers have been installed. We are very proud to receive a reference letter which certifies the high quality of CMR technology. Unicool reports low noise levels and low energy consumption as well as high capacity in relation to footprint, appreciating CMR as an extremely well engineered solution. 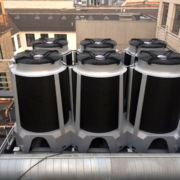 CMR condensers represent a new innovative type of condenser which in our opinion is an extremely well engineered solution. Rounded coils with microchannels is indeed new thinking. So it is sure to say that this type of condensers is innovative. We want to thank Unicool for their recommendation and we are very happy to have started a solid and successful collaboration. https://www.althermo.com/wp-content/uploads/2018/09/unicool.jpg 600 800 Althermo https://www.althermo.com/wp-content/uploads/2017/07/logo.png Althermo2018-09-21 09:34:232018-09-21 09:41:30Danish company UniCool: "CMR is an extremely well engineered solution"